You are engaged and about to discover that true love is spending one day getting married and the rest of your life feeling glad that you did! Time to start planning your wedding and the moment where you will make promises to each other in front of your nearest and dearest. I’m here to make things stress free and enjoyable by designing something completely unique for you, by you and with you. Can’t wait to get married? Do you lead a busy life and have minimal time to plan a wedding or just like things to happen without any fuss? Is finding the right celebrant one of your top priorities but something you are seriously struggling with? Has your wedding come around really quickly and now you are freaking out because you are not willing to compromise on quality or your wedding date and you think all the ‘good’ celebrants are booked out? Does the thought of a long engagement where all you ever talk about is weddings for months on end make you feel ill? Well I've Got You Covered! 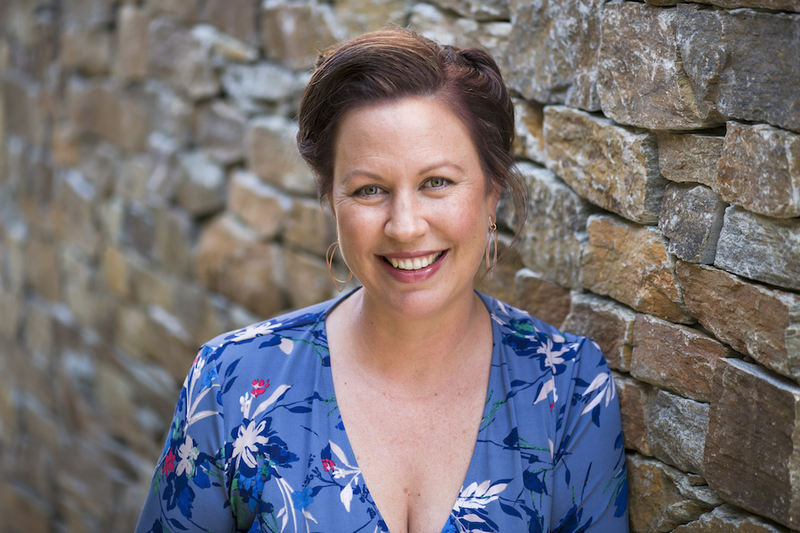 Hi I’m Amanda, a warm, engaging, modern and detail oriented marriage celebrant in Adelaide, South Australia. I specialise in bespoke ceremonies and am passionate about people celebrating their wedding their way. As an avid traveller I especially love a destination wedding and never tire of discovering new sites for ceremonies. 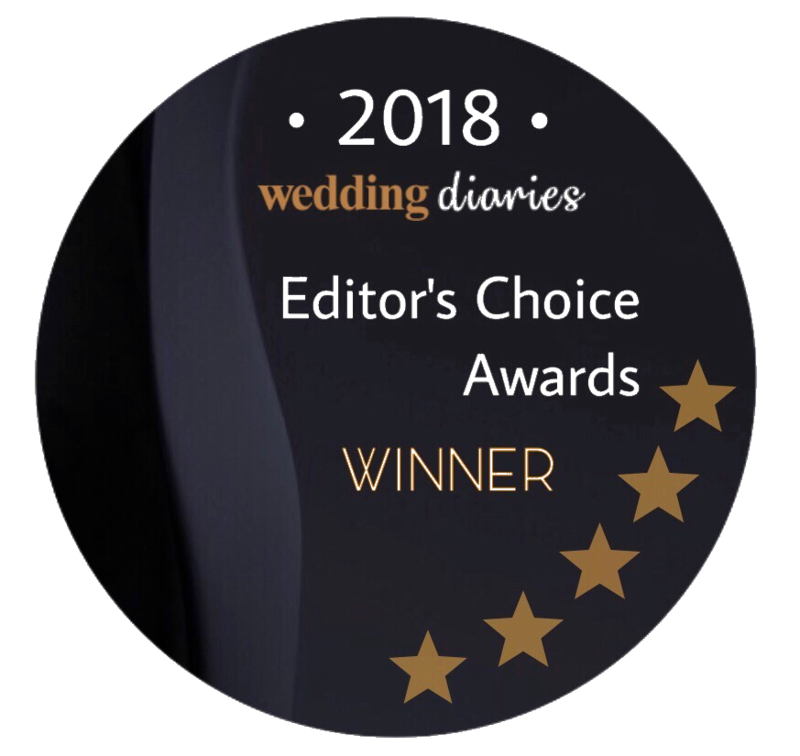 I believe that little things make a big difference; as your celebrant you can be assured your ceremony will represent your style and tastes and be a delight for those who come to witness you say “I do”. What’s more I have recently returned from a period of leave and so there is a really good chance I will be available for your day. Contact me to arrange a time to meet in person or chat over phone, email or Skype so I can hear your story and your vision and you can determine if I am the right person to marry you.